Mendelsund’s post is hilarious. Thanks for the link! 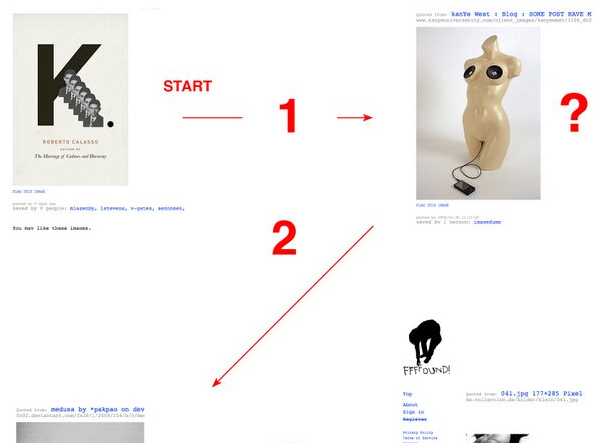 I must admit, I’d like FFFFOUND! a whole lot more if it wasn’t invite based – I’ve been searching for some time to secure one so I may access the sites features more readily. It seems it’s getting more and more difficult to FFFFIND one (could not help the bad play on words there, sorry), despite the site’s growing popularity. Cheers for the links BCA! Keep up the great work with the archive and blog!